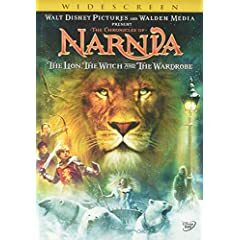 This is a production crew member T-shirt from the 2005 fantasy film The Chronicles of Narnia: The Lion, the Witch, and the Wardrobe. 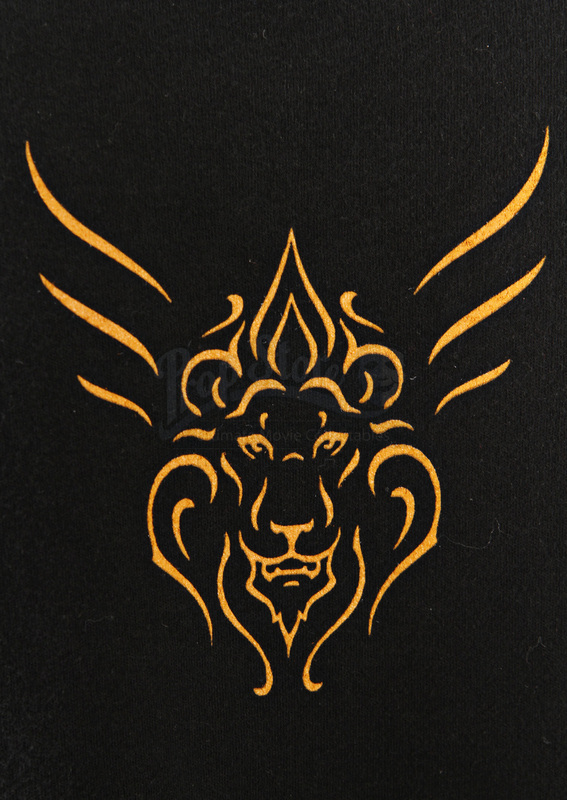 This short-sleeved black shirt features an orange lion silhouette on front with a silver star shape on back. 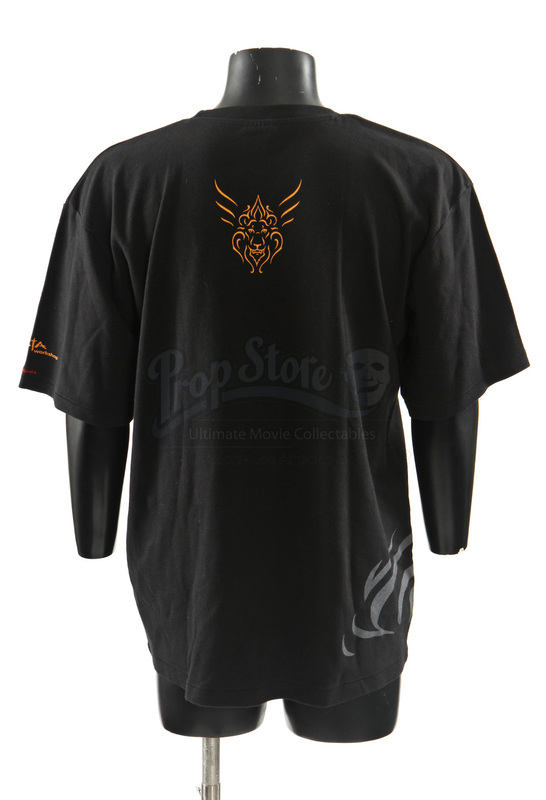 The right sleeve features the Weta Workshop logo and at bottom left the shirt has a silver design which reads: "One Hundred Year Winter" in orange. 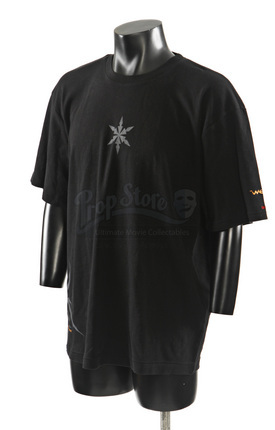 This Hanes Vintage brand shirt is, 100% cotton, size 2XL and is in excellent, unworn condition.